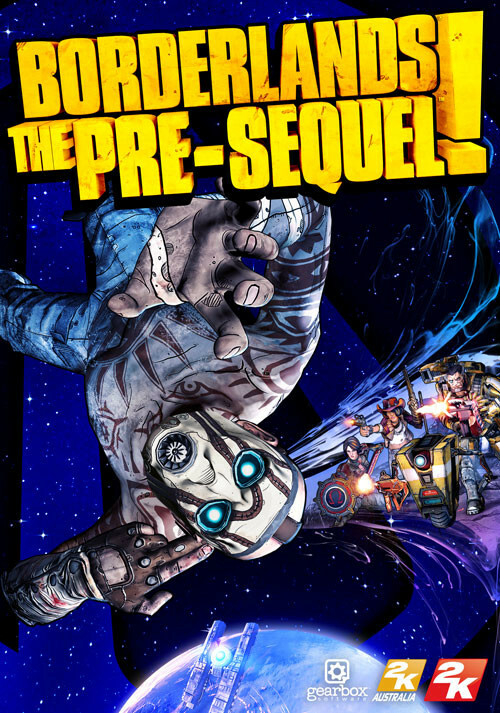 Buy Borderlands: The Pre-Sequel as a Steam Key. 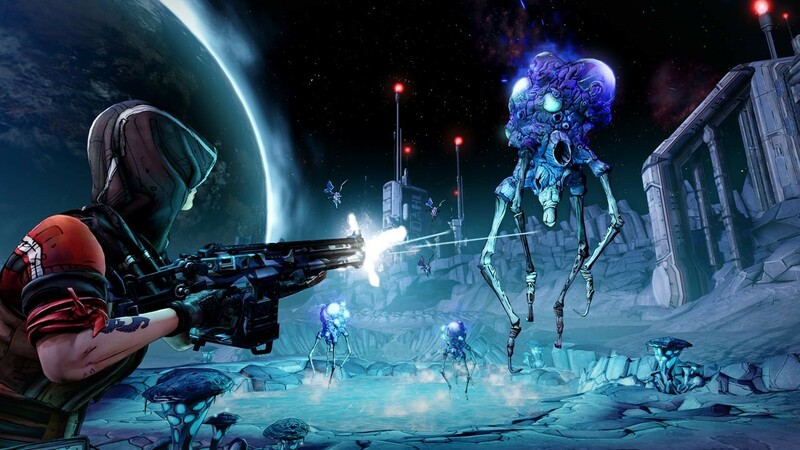 "Borderlands: The Pre-Sequel successfully builds on the series' many strengths while repeating its pacing mistakes." 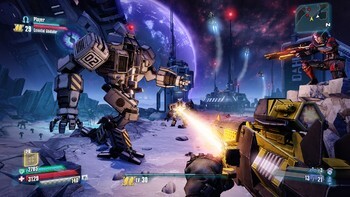 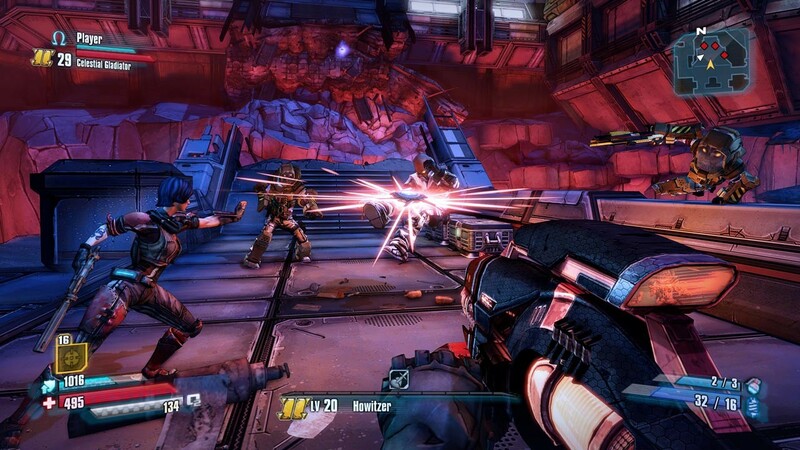 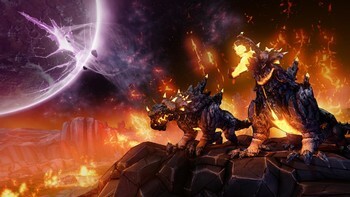 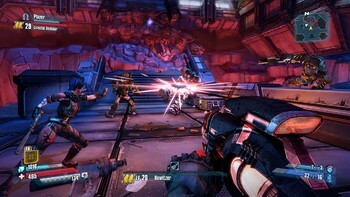 "A well-executed but thoroughly unambitious extension of Borderlands 2. 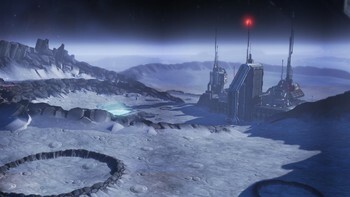 Low-grav jumping adds a new dimension to combat." 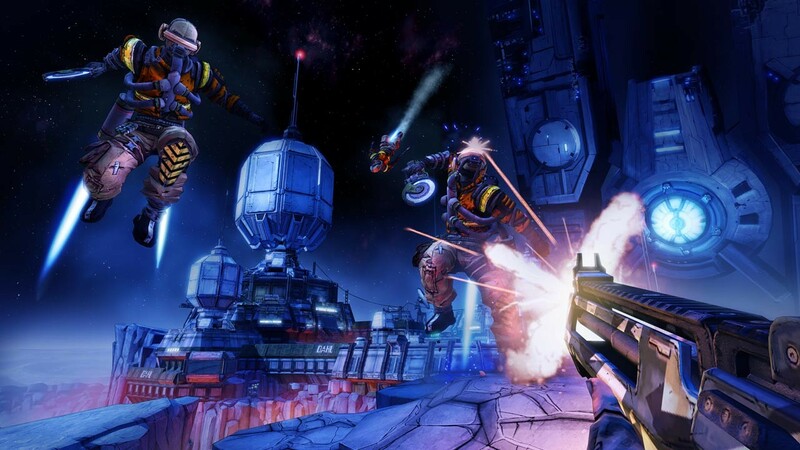 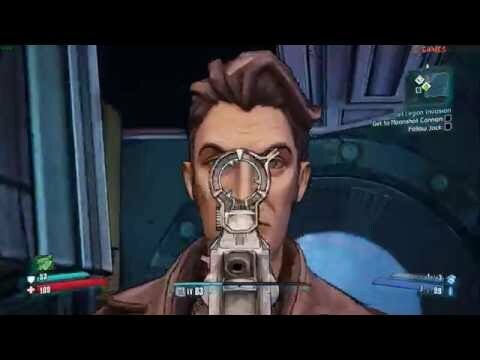 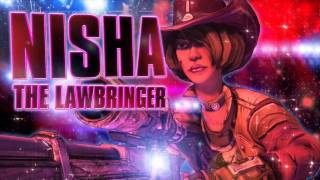 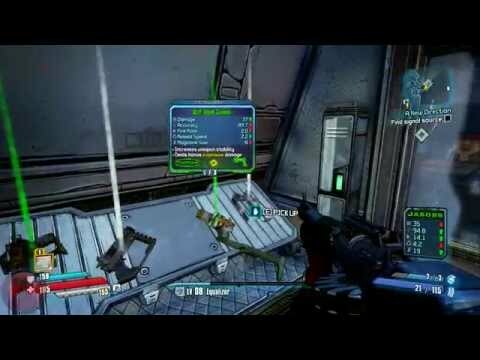 "Borderlands: The Pre-Sequel is a hilarious, fan-focused continuation of the series' core values. 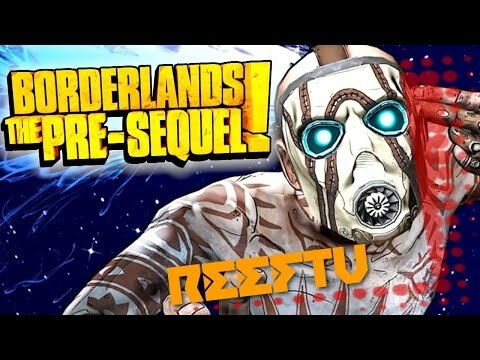 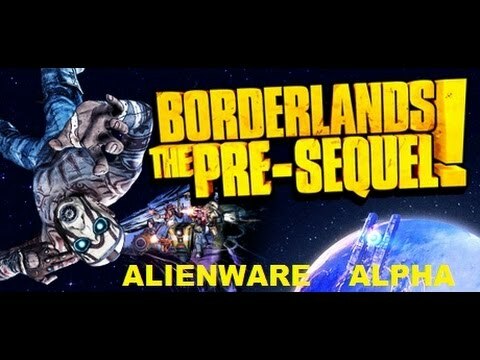 But lacking any truly evolution, it makes for a fun diversion rather than a..."
Problems with Borderlands: The Pre-Sequel?